Great news! 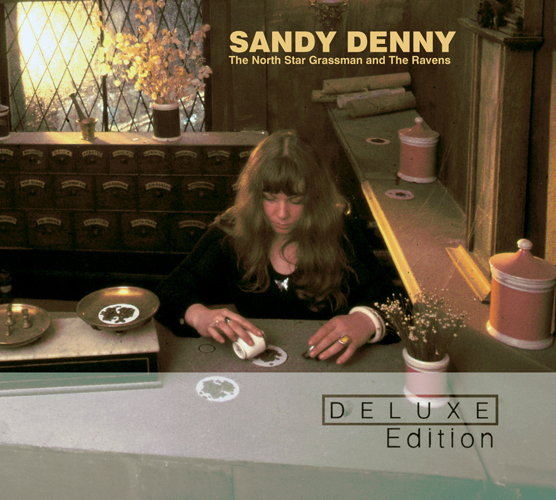 Island are finally making Sandy’s solo albums available as Deluxe Editions. The first one; The North Star Grassman and the Ravens, will be available in shops from 13th June. The artwork also features some great new photos and an extensive essay by Patrick Humphries.